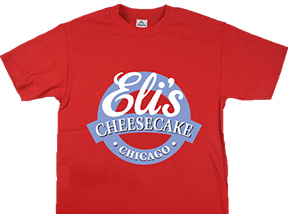 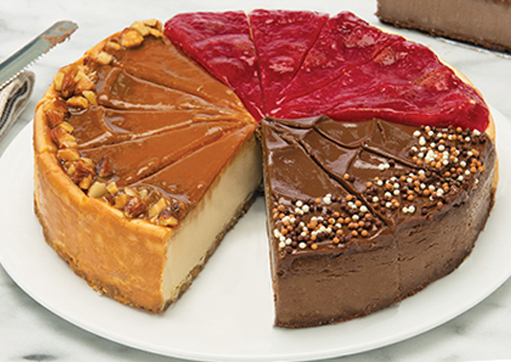 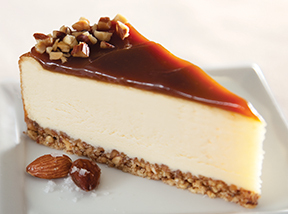 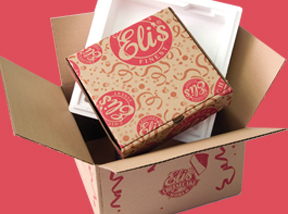 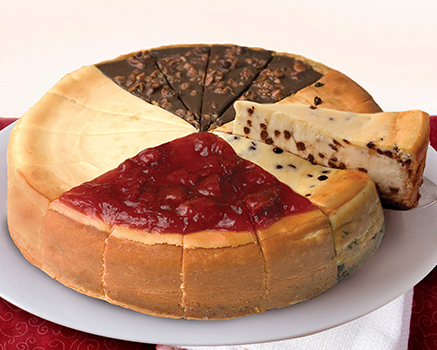 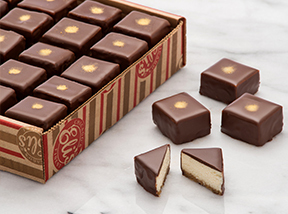 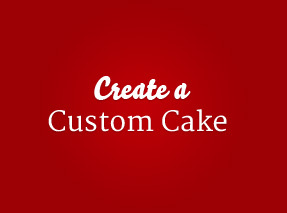 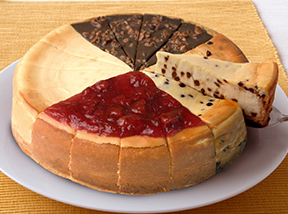 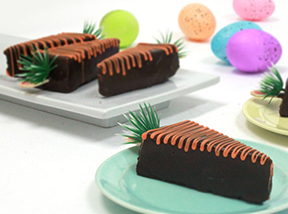 Enjoy buy one, get one free frozen single serve slices all day at Eli’s Cheesecake Bakery Cafe. 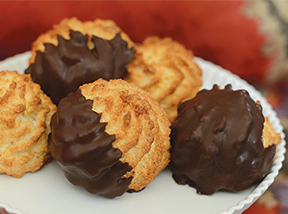 Enjoy a free cookie of your choice with any signature sandwich or salad purchase. 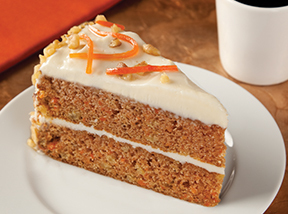 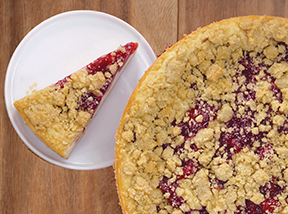 Shop our Bakery Cafe from 11am-5pm and save big! 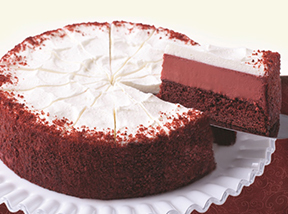 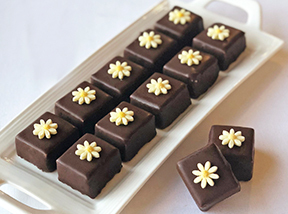 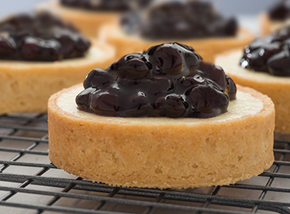 Enjoy 20% off all Sweet Imperfections and 10% off all First Quality Desserts.